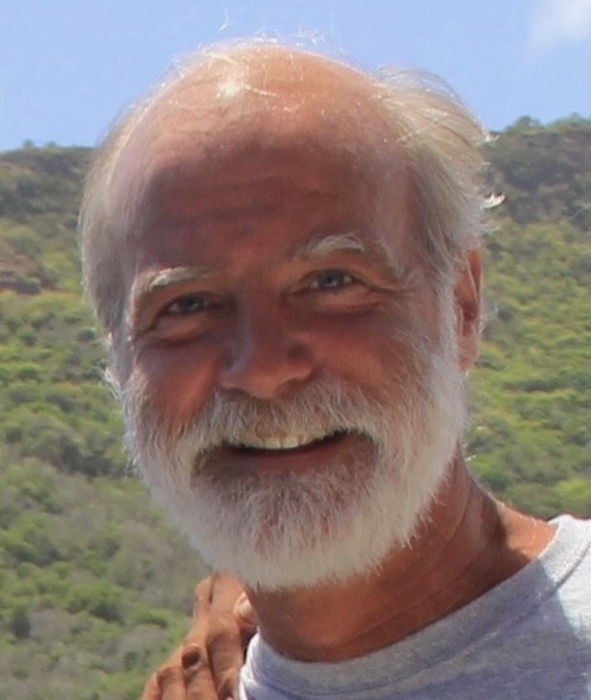 Donald R. McCracken, 61, died Sunday, October 21, 2018 at his Fairmount residence. Donald was born on November 29, 1956 In Marion, Indiana, son of the late Charles and Marie (Bundy) McCracken. Don graduated from Olney Friends School in Barnesville, Ohio in 1975 and from Earlham College in 1979 with a BA in German. Don was an excellent pianist, loved classic movies, music, doing crossword and sudoko puzzles, and nature. Don is survived by his partner, Mark Howard, Fairmount; brother, Charles Robert "Bob" (Deborah) McCracken, Stokesdale, NC; Sara "Sally" (Debbie Heinrichs) McCracken, Fairmount; nieces and nephews; April (Greg) Nunley, Greensboro, NC, Chad (Fanni) Dahinden, Zurich, Switzerland, Heather (Lee) Mitchell, Mayodan, NC, and Jason (Anna) McCracken, Huntersville, NC. Arrangements have been entrusted to the Fairmount Chapel of Armes-Hunt Funeral Home and Cremation Services, 415 S. Main Street, Fairmount, Indiana. As per Don's wishes there will be no services at this time.